Samsung Galaxy S3 has a charm that is quite strong in the UK. 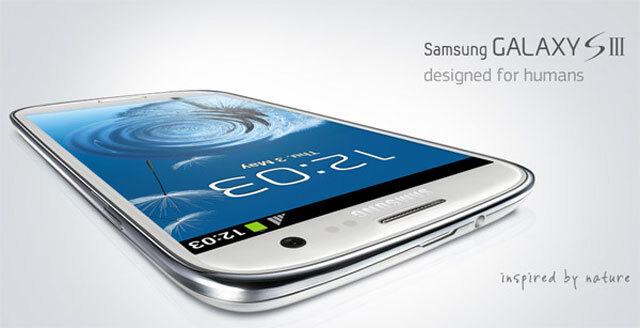 Through a survey conducted recently, Galaxy S3 to be the most recommended in a number of retail outlets. In a survey of eight leading retailers initiated Informa Telecom and Media, found only a few retailers recommend the iPhone 5. As for the device made ​​by ZTE, Motorola, LG, Huawei, and BlackBerry devices are not to be recommended. As reported by the Telegraph, Monday (01/28/2013). “The survey shows that the handset is the Samsung Galaxy S3 is the most recommended and Galaxy Note2. Though the device was on the market far longer than Apple’s new handset, Nokia, and HTC,” said the Informa, Julia Jest. In a survey conducted, Jest found that the latest Apple smartphone, the iPhone 5 is only recommended in the two stores, 3 and Phone4U. Apple and Samsung are both promoted through advertisements in stores, but more sales assistants recommend Samsung products. “Possible sales assistant saw the Samsung as a safe bet to get a higher commission,” says Informa. Meanwhile, both Samsung and Apple just released quarterly earnings last week. In its report Samsung reported a 76% increase in profits, largely due to the contribution Galaxy products. Meanwhile, Apple’s record iPhone sales performance of 47.8 million units, an increase of sales data issued by the company from Cupertino in the same quarter last year.